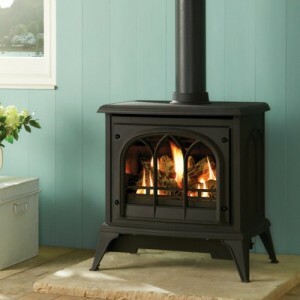 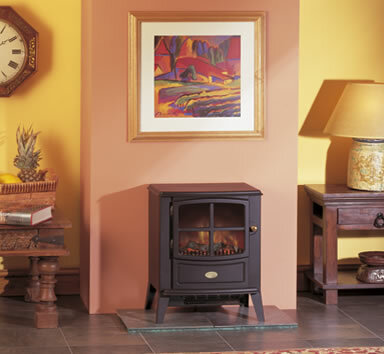 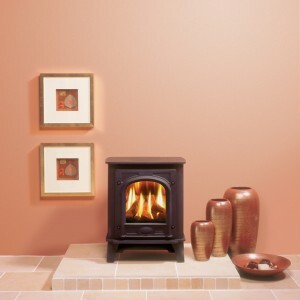 Categories: Dimplex Fireplaces, Electric Stoves, Freestanding Fireplaces and Stoves, Stoves, Traditional Fireplaces and Stoves. 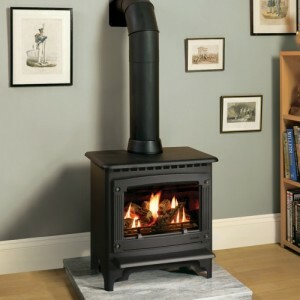 Struggling to find a stove to fit your fireplace? 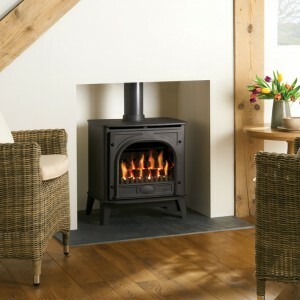 The Brayford compact stove has been manufacturer to fit into almost all traditional fireplace sizes. 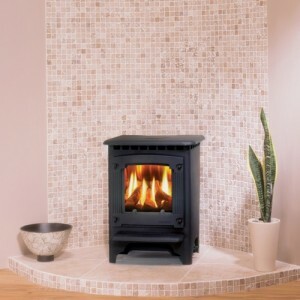 Its built in Optiflame technology also it to create stunning flame and log effects. 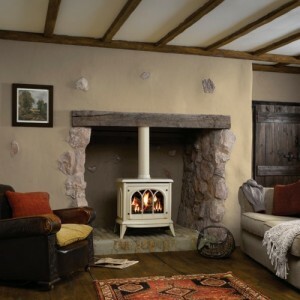 It’s a fantastic candidate to become your living rooms new centrepiece.